Pro Comp K3102BP Stage I 3.5″ Suspension Lift Kit with Pro Runner Shocks. 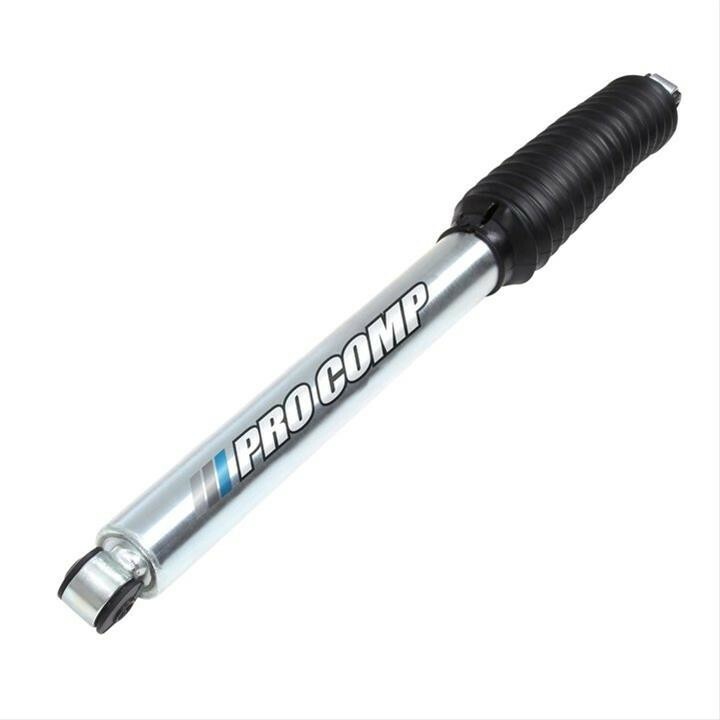 The Pro Comp 3.5″ lift were designed to provide a great ride on road while easily clearing 35″ tires to let you go play off road as well. 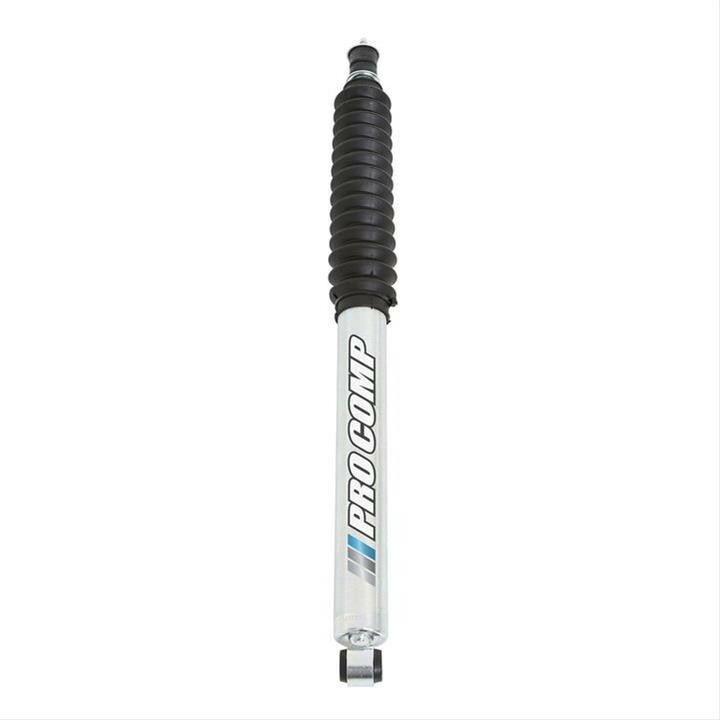 Includes both front AND rear adjustable Chromoly trac bars with heim joints to allow you to center your axle as well as flex without binding. 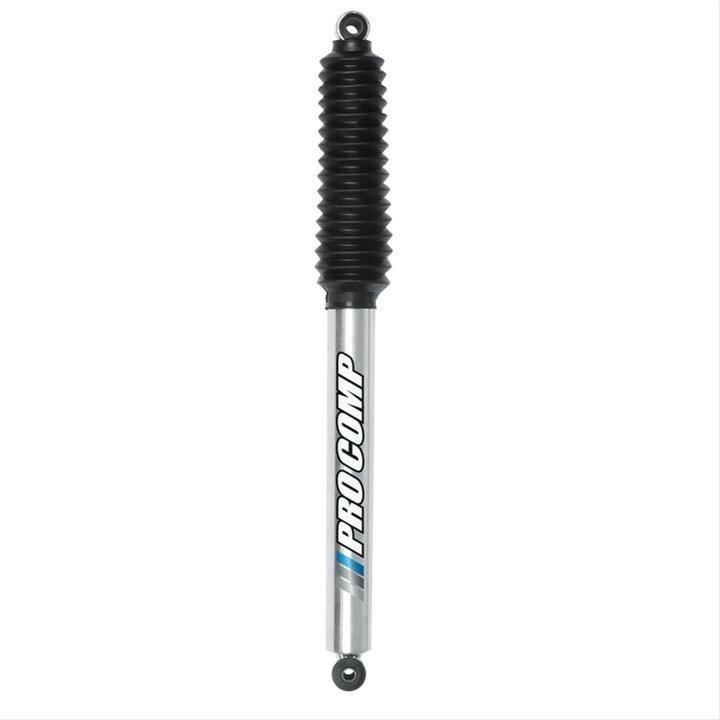 The coil springs are tuned perfectly and complemented by Pro Runner shocks. 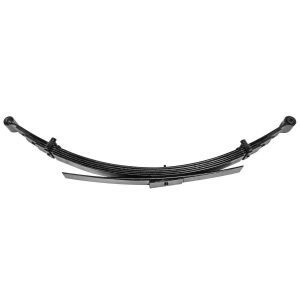 Also included are brake line brackets. 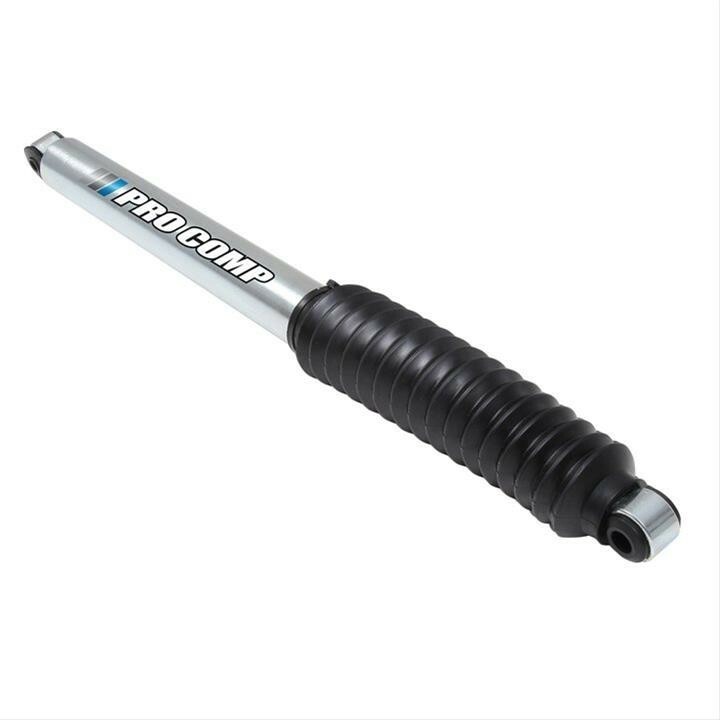 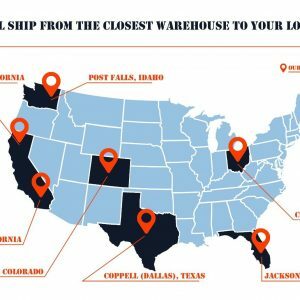 Kit is covered by the Pro Comp Promise Lifetime Warranty, the industry’s TRUE lifetime warranty. 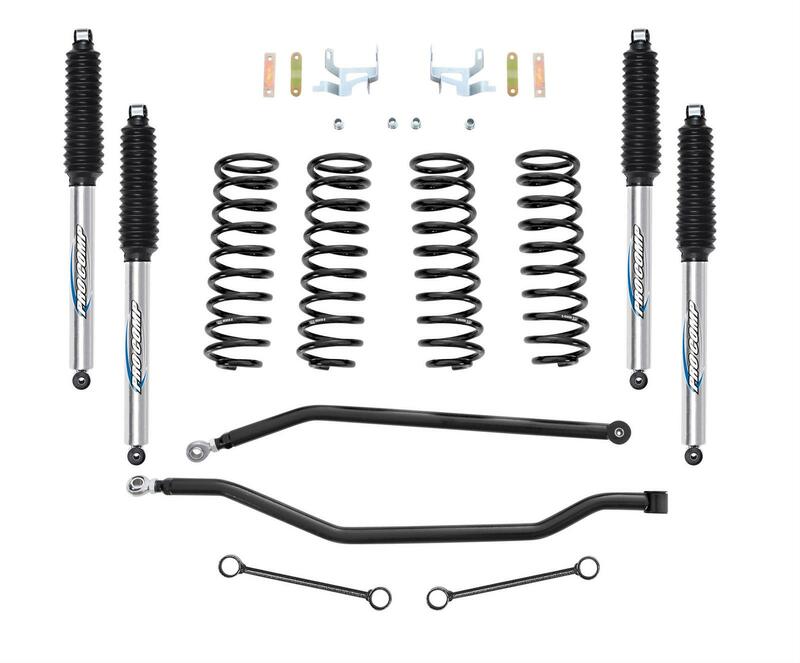 This kit also qualifies under our Lift Shield Warranty, A FREE 5-year/60,000 mile powertrain warranty! 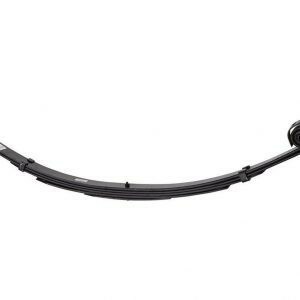 Adjustable chromoly track bars with heim joints to allow you to center your axle as well as flex without binding. 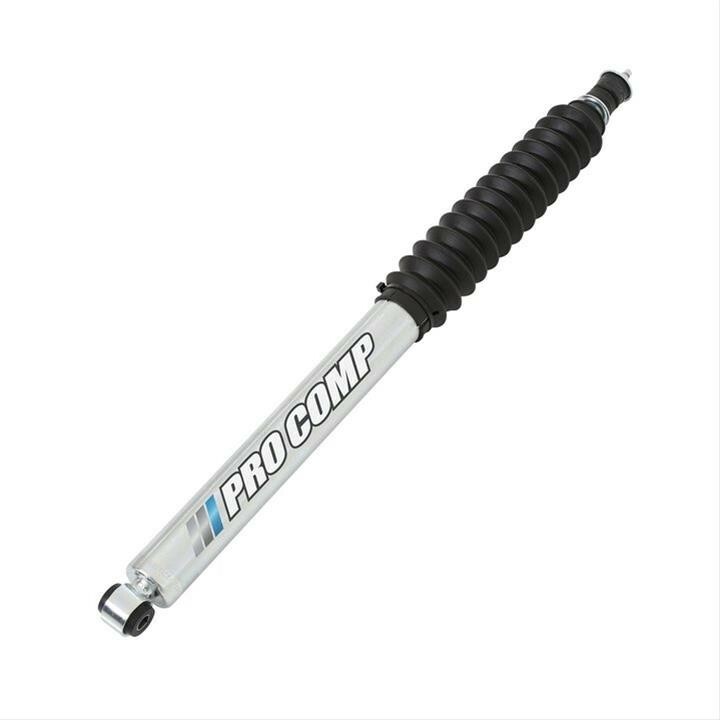 These Pro Comp lift springs give you the extra ground clearance that you need without sacrificing ride quality. 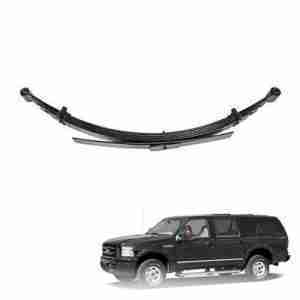 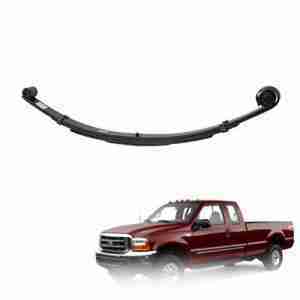 These Pro Comp leaf spring give you the extra ground clearance that you need without sacrificing ride quality.